Looking for somewhere to stay over Summer, Come stay with us. Beat the heat and cool down in our swimming pool or enjoy our BBQ area free of charge. and discount vouchers to some of Ballarat's best attractions such as Kryal Castle. 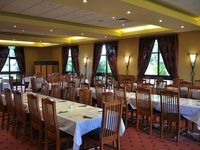 Set on 2 acres of beautiful grounds, the Bell Tower Inn offers affordable quality motel accommodation rooms, an indoor heated swimming pool and spa.. Enjoy a view of our gardens from your room, take a swim in the heated indoor pool or relax with friends with a meal in our barbeque/picnic area. All of our spacious and comfortable motel rooms are air conditioned with flat screen TV's, free WIFI and private ensuite bathrooms. Each room has a refrigerator, toaster and tea and coffee making facilities. Guest laundy facilites are available onsite and each room has it's own iron and ironing board for your convenience. Bell Tower Inn Ballarat also offers a tour desk with a wealth of tourist and local information available. 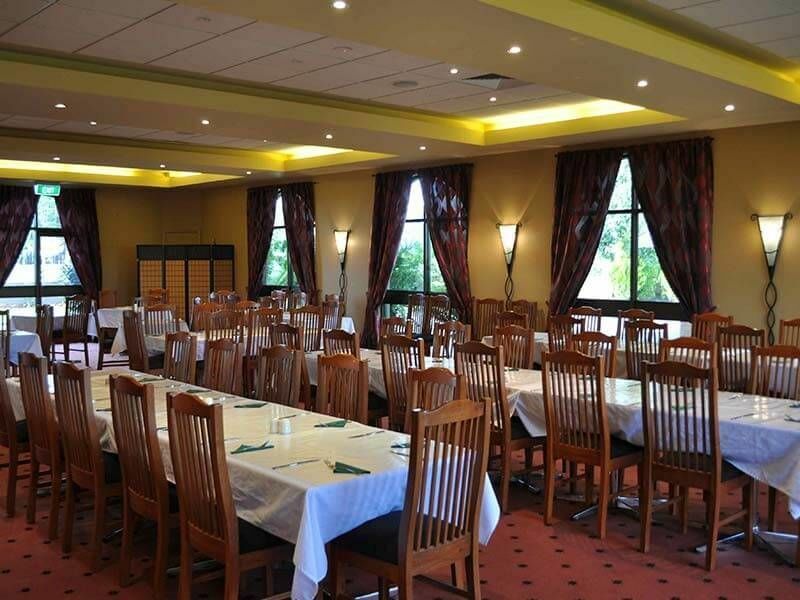 We have local maps to help you find your way around beautiful Ballarat and the surrounding areas and our friendly staff are always on hand to provide you with any extra assistance you may need. 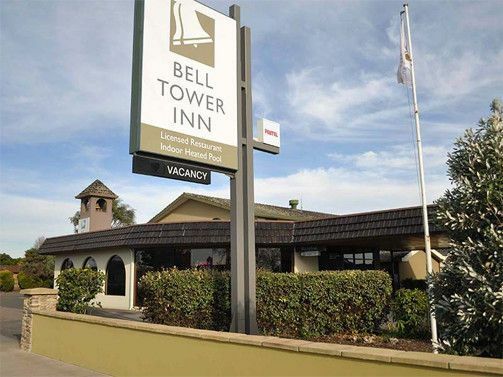 The Bell Tower Inn is a 3 minute drive from both Victoria Park and Lake Wendouree. The Eureka Centre (M.A.D.E) and Soveriegn Hill are a 10 minute drive away. 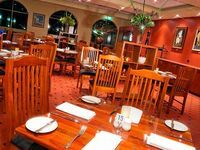 Breakfast is available daily in a relaxed atmosphere at the Glasshouse dining facility. Proudly celebrating over 40 years of providing quality motel accommodation in Ballarat. Check out our Family Summer Package, includes free breakfast & discount vouchers to some of Ballarats best attractions!!! Remember book direct with us to recieve discounts & freebies. A Buffet Breakfast is served each morning from 7.00am in Restaurant. 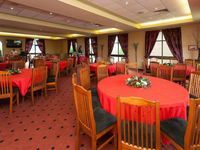 The tables are set with the necessary cutlery and guests can help themselves to juices, tea/coffee, cereals, milk, fresh fruit and yoghurt. 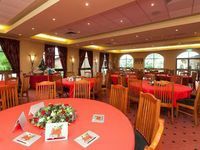 There is a selection of breads for toast, spreads and butter and the hot buffet consists of eggs, bacon, tomatoes, hashbrowns, mushrooms and baked beans..
"The staff are amazing! It didn't matter who you spoke to they were all helpful, friendly, happy, enjoyed a joke and were extremely professional. Congratulations"
"Hi All at the BellTower. Just wanted to thank you for a great night on Saturday Night. It was a wonderful location, food was great service awesome and staff helpful all night. Thankyou for making our night be a wonderful event. Regards, "
"Just wanted to send a quick thank-you for a wonderful night on Saturday. The food was great, (however, I probably over catered). The service was good and I would highly recommend The Glass House to anyone. Thanks Again Cheers"
"Just a short note to say thank you, the service was excellent, the staff very friendly. We had two meals in the Glasshouse and both were some of the best I have ever tasted. Congrats Sincerely"